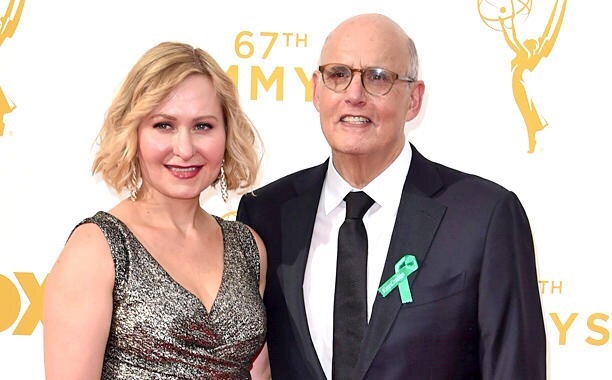 Multiple actors, including Transparent’s Jeffrey Tambor wore green ribbons at this year’s Emmy Awards to demand climate action. This entry was posted in digital, senior lifestyle, tech and tagged emmys by loiswhitman. Bookmark the permalink.